In our media-rich world, there is no shortage of reading material. The hard part is finding how to sift through the many options to select your next read. That’s why I love reading lists. They introduce a smaller selection of well-chosen books and they make finding the book that I’ll spend the next week or month reading become less of a hassle. Below, I’ve provided my favorite sites for discovering new reads. 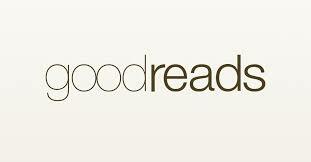 If you’re not already a member of Goodreads, then I suggest joining the world’s largest social media site for book lovers. Not only can you track your reading list in terms of books you’ve read or currently reading, you can also browse through numerous reviews of books to decide which books you want to read. The reviews are mostly user generated, and I find them to be super helpful. I love hearing other readers’ opinions of the books I’ve read. You can also rate books on a 5-star scale and write reviews of your own. 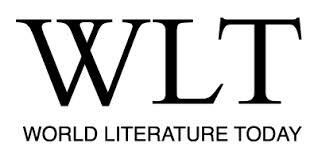 World Literature Today is the website of a magazine focused entirely on world literature. Since some of my favorite authors fall under the “world literature” category, I find this site an excellent place to search for new reads from around the globe. Plus the magazine pursues an important mission to share the world’s voices internationally. Book Riot is a treasure trove of reading delights including audiobooks. They also have loads of podcasts to listen to about different reading genres. This site is really great for searching by genre to land on the next captivating title for your bookshelf. Lit Hub is a website devoted to all things books. Whether you want to read excerpts of from published works in the daily fiction section, or browse loads of well-curated reading lists, you’re in for a treat. This is my go-to site for literary news, opinions, and excellent examples of essays on literature. Add it to your feedly and enjoy the many gems that Lit Hub consistently publishes. Open Culture is a massive site devoted to free resources on the web. Consequently, the site also provides excellent recommended reading lists created by our favorite authors. For instance, you can check out their list of 100 Novels All Kids Should Read Before Leaving High School. Electric Lit is a great site for eclectic, contemporary takes on literature. If you don’t want to get stuck in the run-of-the-mill clickbait lists always recommending “To Kill a Mockingbird” or “The Catcher in the Rye,” this site will help you find there is so much more to read, especially from small publishers. There is also a thriving world of readers like you out there writing about their passion on the web. Read their work here. Perhaps it will come as no surprise that the American Library Association website is full of excellent recommended reading lists. Beware! There is a lot to browse through on this site. 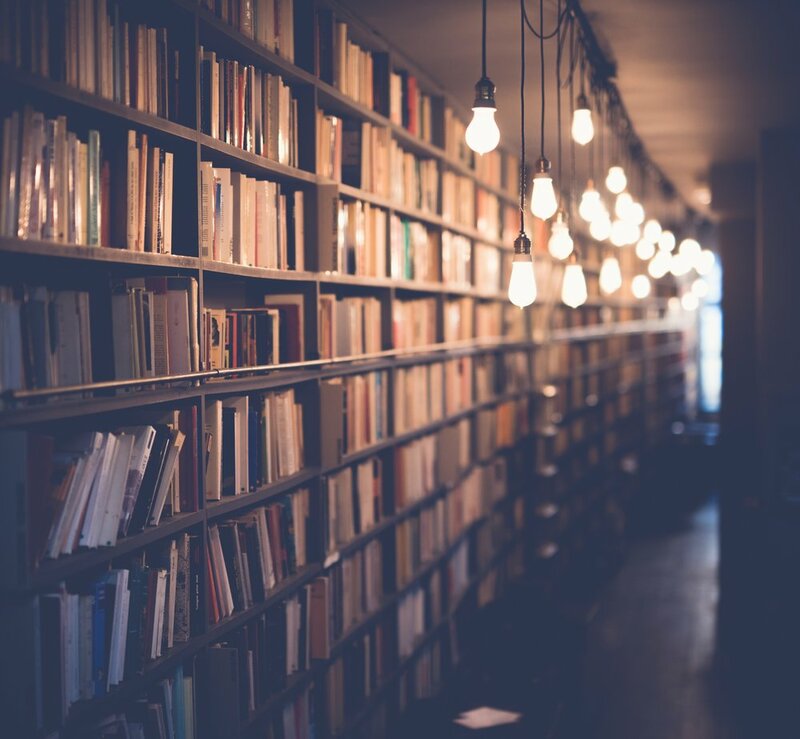 For a good starting place, check out their annual notable book list, which includes 14 works of fiction, 14 works of non-fiction, and 2 poetry books each year. If poetry is your thing, you’ll find poems and details from poet’s lives from across the spectrum of poetry publishing on the Poetry Foundation website. 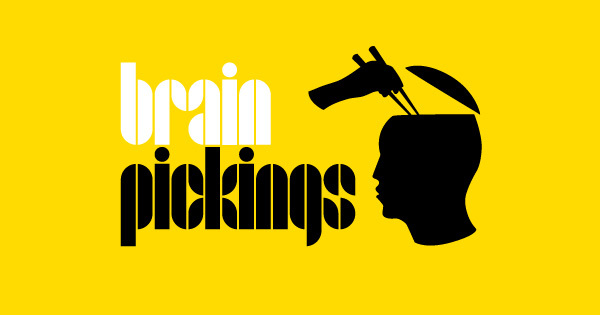 Brain Pickings offers thought provoking reviews of a wide variety of author’s works and insights about that work. It ranges from commentary on important human themes to anecdotes about perplexing rituals like tea preparation. I hope it will inspire you to indulge in the life of the mind and take notes in the margins as you read, just as it has for me! At Read it Forward you’ll find plenty of readerly delights including a variety of booklists on timely themes in their “bookshelves” section.